The Parliament of New Zealand on Wednesday unanimously passed a motion condemning the terror attack on the Central Reserve Police Force (CRPF) in Jammu and Kashmir's Pulwama district on 14 February. Deputy Prime Minister Winston Peters had moved the motion in Parliament without notice, but it was passed with an absolute majority. "I move the motion that this House condemn the 14 February act of terrorism on Indian CRPF leading to large loss of life. 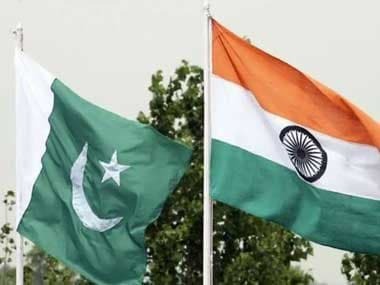 We express condolences to the people and the Government of India and offer solidarity with the Government of India in this difficult time as well as offer our deep sympathies to those affected," said Peters, who is also the Foreign Minister of New Zealand. 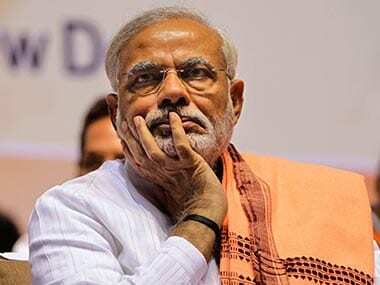 This makes New Zealand the first country to official pass a resolution condemning the Pulwama terror attack. 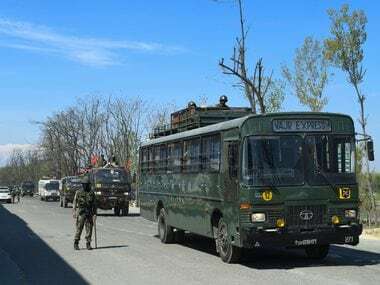 Around 3.20 pm on 14 February, a suicide bomber of the Pakistan-based Jaish-e-Mohammed (JeM) group rammed an explosives-laden truck into a CRPF convoy, killing 42 troops and critically injuring several. Days later, on Monday, an encounter broke out merely 12 kilometres from the site of the suicide attack. The mastermind this terror attack, JeM commander Kamran alias Rasheed Ghazi, was killed in this gunfight, along with another member of the terrorist group.